Sour 60 is an auto-flowering strain, obtained by crossing four distinct strains, namely the Lowryder, Blueberry, Master Kush and Sour Bubble. 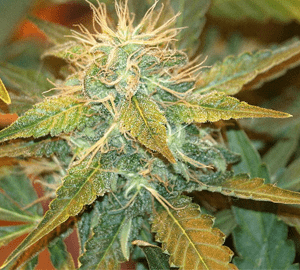 As its name indicates, the strain matures in about 60 days and exudes a sweet and invigorating aroma. Its THC level is strong enough for a heady punch that makes you ecstatic and lets you unwind after a tiresome day. 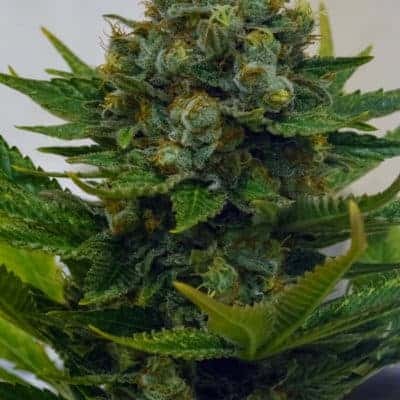 How to grow Sour 60 seeds pot plants? 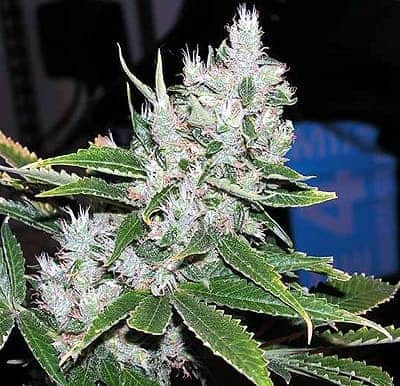 Since Sour 60 is an auto-flowering cultivar, you do not need to worry about having the perfect growing conditions. 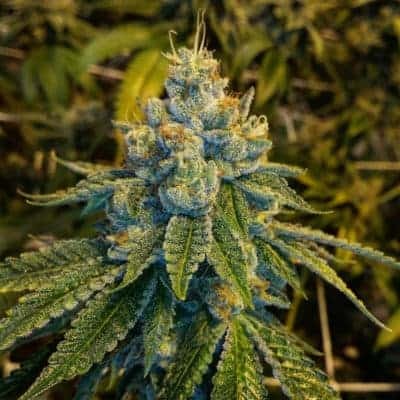 The strain automatically adjusts to daytime and dark hours, growing healthily in indoor hydroponic environment as well as outdoors. However, if you’re cultivating in soil medium, make sure it is fully natural and should not contain any nutrients. The feeding program should also be perfectly scheduled. As the plant grows fast and matures quickly, you can look forward to multiple harvests in a single season when rearing outdoors. The strain’s THC content is effective enough for a mellowed high. Sour 60 has a zingy flavor with a stimulating and sweet scent.